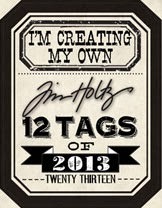 Now I make no secret of not only my love for all things Tim Holtz and distress but tags...I just love them ...the shape the hole at the top ....they are just so much fun to create and play with...to me they are a perfect playtime make. So what better than not one but two tags layered one on top of the other...twice the fun! 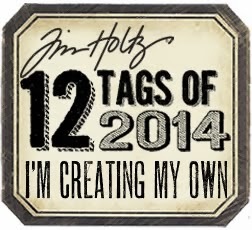 I started with a #10 tag and distress stains. I applied some frayed burlap , pumice stone and a little walnut stain to my craft sheet, spritzed my tag and swiped through the lovely stainy droplets..I then dried the tag, scuffed the edges using my trusty tonic edge distressing tool and that's the start of layer one. Then I added some tissue tape and some yummy rub ons, finally edging with walnut stain distress ink and setting aside. Now take a #8 tag and add a piece of embossed card (using airmail texture fade ) to the top...tearing the bottom edge creates another great texture. i then inked the tag with walnut stain. I then spritzed some water in my palm and flicked onto surface of the tag ...a cool Tim technique. When left for a few seconds dry with heat tool and larger droplets can be dabbed off if desired. I added some more tissue tape and some more rub ons to echo the base tag. Now for the details..I made two hearts ( die cut using movers and shapers die and embossed with the gears texture fade). 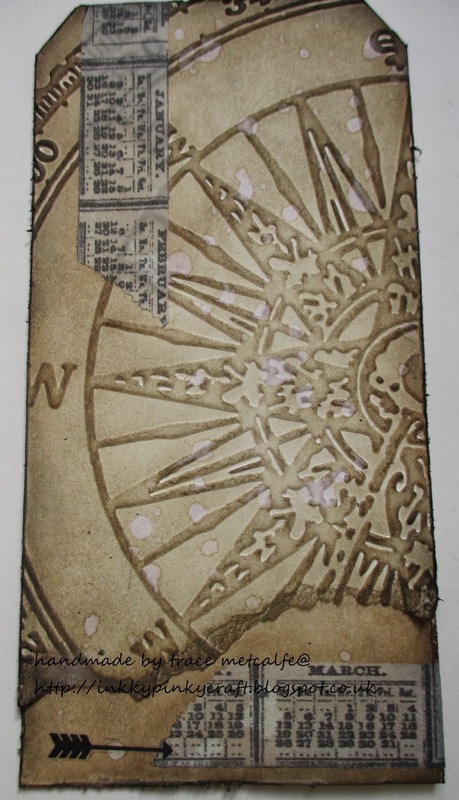 when embossed I covered with a thin layer of rock candy distress crackle and left it to do its magic.then when dry applied some stains onto it and dried and then inked edges with walnut stain. 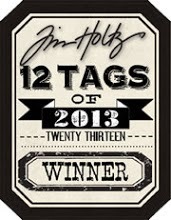 this is a version of Tim Holtz shattered stains...found here on Tims tag for July 2013. I added chit chat stickers with mini staples using the attatcher which I just love! All the rub ons and themes echoed the travel through life and journey theme, treasuring those memories as we travel our own journey . Following my heart and treasuring my family is definitely a strong influence in my life . Finally one of the new idea-ology arrows...another love ..think I will be needing lots! a word band and some trusty rusty wire..
a muse token and some dyed seam binding finish my double layered tag. 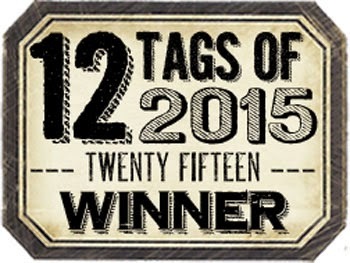 well make sure you stop off here to see some more tags full of inspiration . Well isn't this just beautiful! Awesome vintage tag, Trace! The background is wonderful and I love the embossed compass! That crackle over the embossed hearts is gorgeous! Wish I had thought of that recently with some embossing I did, but will remember! Love you tag! Hugs! Fabulous tag Tracy so much texture and detail love it! 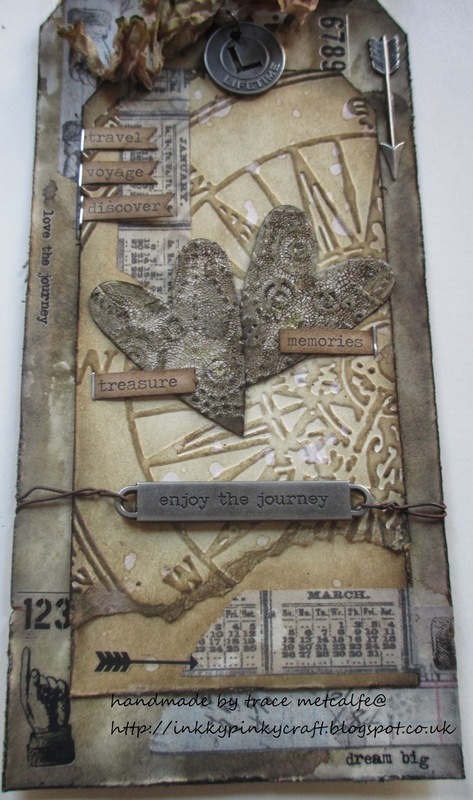 Stunning tag Trace, - I so love the gorgeous muted colours you have used and that wonderful embossed background. The whole feel of it all is so beautiful and those crackled hearts just finish it off to perfection!! 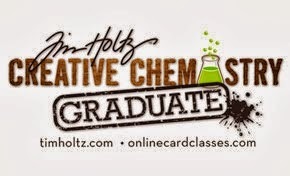 Terrific tag with great Tim Style but also Trace additions as well. Wonderful tag. love the harts, they look so pretty. 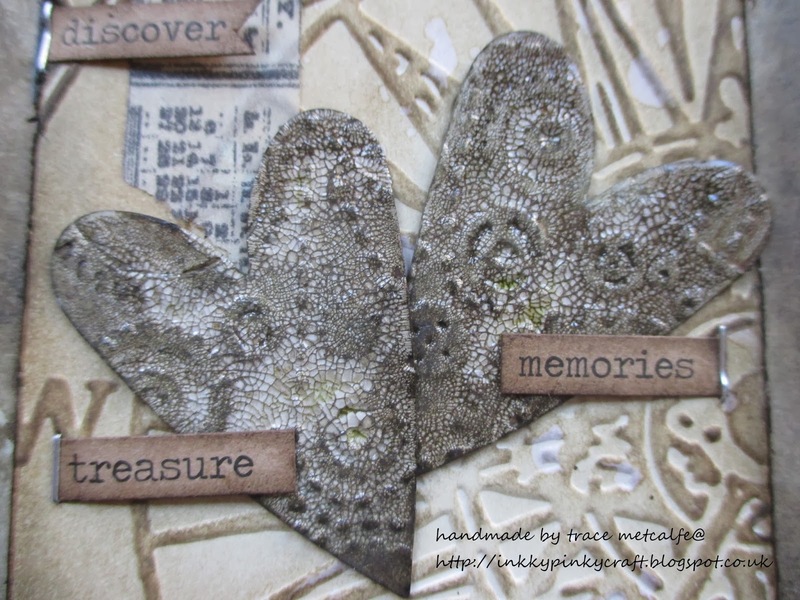 What a brilliant tag, Trace - such fabulous use of the embossing folders - both that compass and for those amazing crackled hearts. Love the wire binding for the word band, and all the brilliant chitchat sticker banners - altogether just fantastic!! Awesome tag! 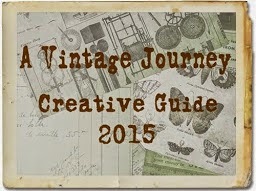 Love the brown colors, really gives a vintage feel! Fantastic tag, so many super details to see. Wow!!!!!! That is stunning Trace, the hearts look amazing. 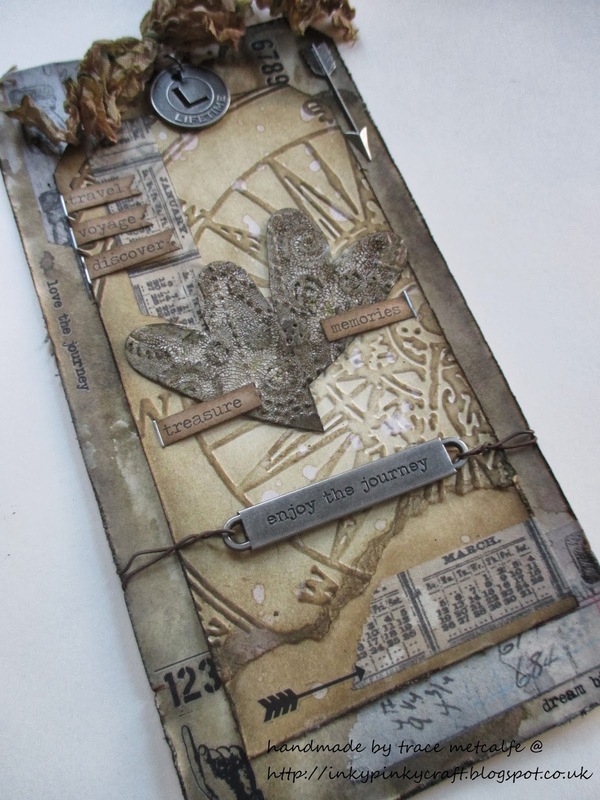 Hi TRace.....Your layered tag is fabulous...so much wonderful detail. Love those arrows and guess what....the lovely Postman just dropped some through my letterbox.......amazing!! I'm missing words, that's a breathtaking tag - love all the details. Awesome! 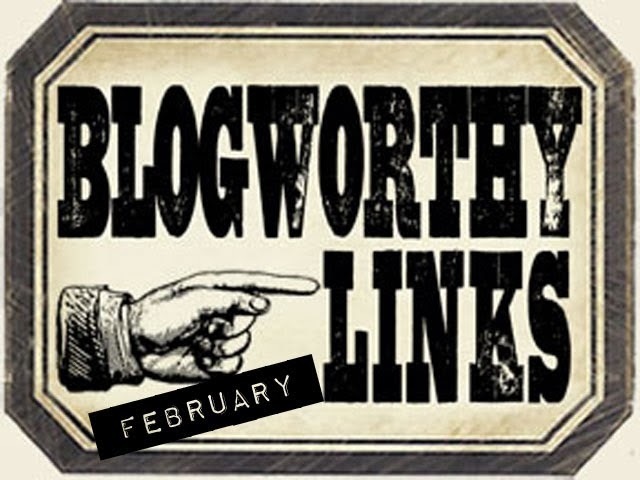 I could spend hours on your blog!